Volunteer Opportunity: Calling all Cosmetic Chemists! We need at least 35 Cosmetic Chemists to help with the SWSCC and Mary Kay day at Mindbenders Summer Camp on June 21st. Please volunteer to help with this fantastic opportunity within the STEaM fields for 6th, 7th and 8th grade FISD students. 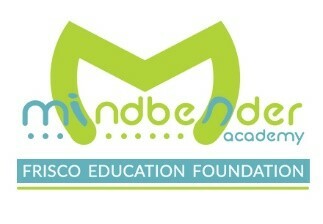 Mindbender Academy encourages participants to explore the world of science, technology, engineering, art and math. Each day features fun, hands-on activities to extend learning outside the classroom. “It is our hope that we can continue to inspire our Mindbender participants with fun and challenging activities that introduce them to multiple career opportunities within the STEaM fields.” said Peter Burns, past president of the Frisco Education Foundation Board of Directors. 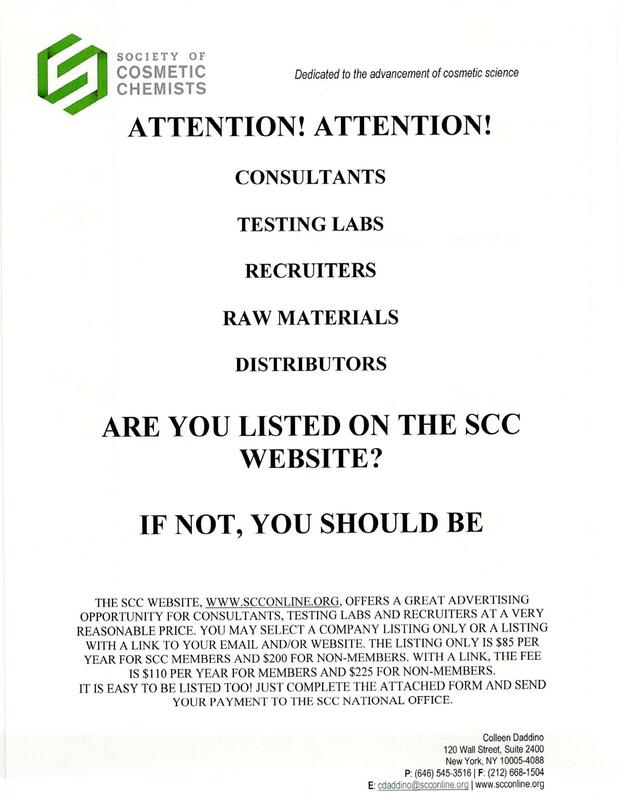 The SWSCC has teamed up with Mary Kay Cosmetics to take the lead on June 21st from 7am to 6pm. We will have 400 students to participate that day. We will have 8 class rooms of 25 students in the morning session (8am-12pm: 200 students) and will repeat this session in the afternoon (1pm -5pm: 200 new students). The camp will be held at the Frisco ISD Career and Technical Education Center, 9889 Wade Boulevard in Frisco. Mindbender Academy is a program of the Frisco Education Foundation made possible each year thanks to volunteers and the financial support of numerous businesses and organizations.